When in doubt… make these. You will not believe this, or maybe you will, but… we still have December chocolate left. And it’s been messing with our snacking habits. Honestly, this happens every year. Between all the birthdays and holidays, we buy and get the most sweets in December. The other months are really dry compared to Numero 12. The only downside is that we, or at least I, cannot stop snacking on the chocolate. Seriously, how does one stay away? What would you do? Because on the one hand I’m sick of it but on the other chocolate is chocolate and when I need some energy when I’m working the chocolate is so lucrative. And that’s the reason why I’ve been looking for snacks to make that would have a similar effect but are more on the healthy side. 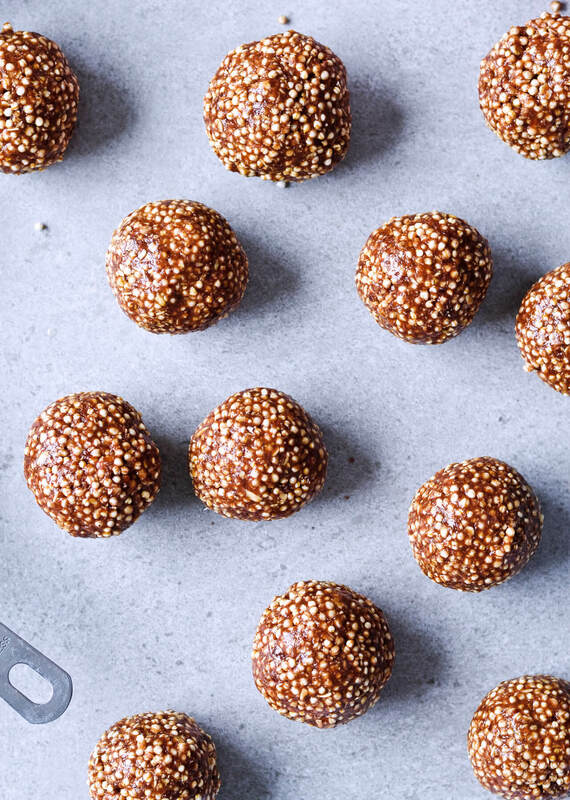 Enter these puffed quinoa date energy balls. 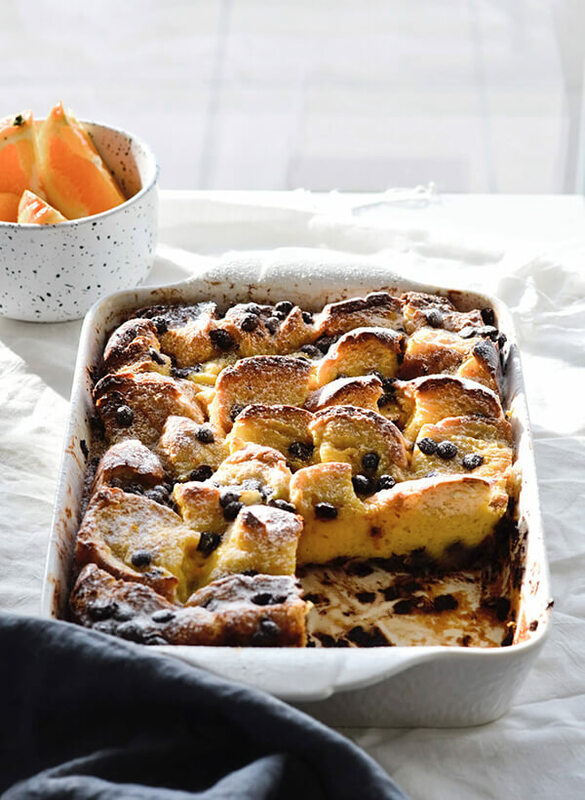 Okay, before you get to the recipe, I’ll just admit it right now – these have chocolate in them. But (and that’s a big but), it’s bittersweet chocolate which is healthier than regular milk chocolate and you only need a tiny amount. And chocolate in small quantities is perfectly good. You know how I always preach about balance? Well, that’s balance. 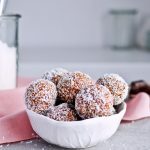 So, apart from the pinch of chocolate, the real star of these energy balls (or bites, if you prefer) is the puffed quinoa. 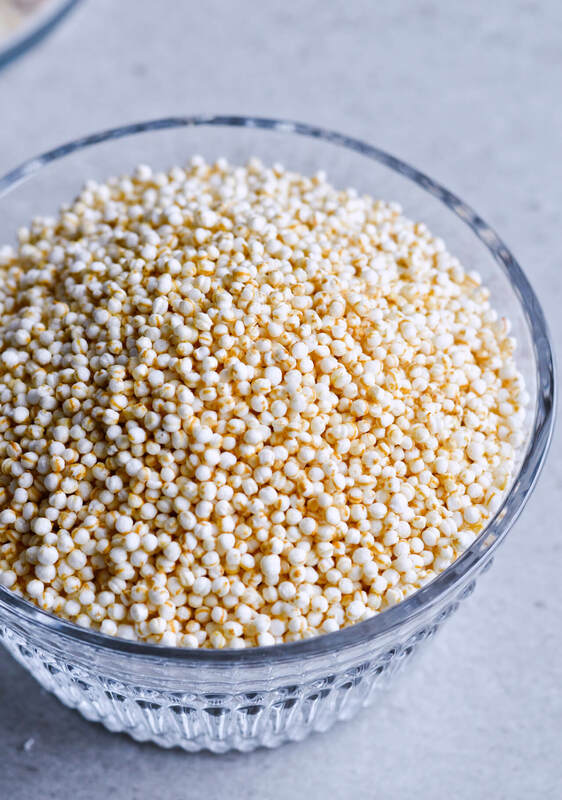 You can make puffed quinoa at home, but I usually just buy a bag, which lasts us a long time. 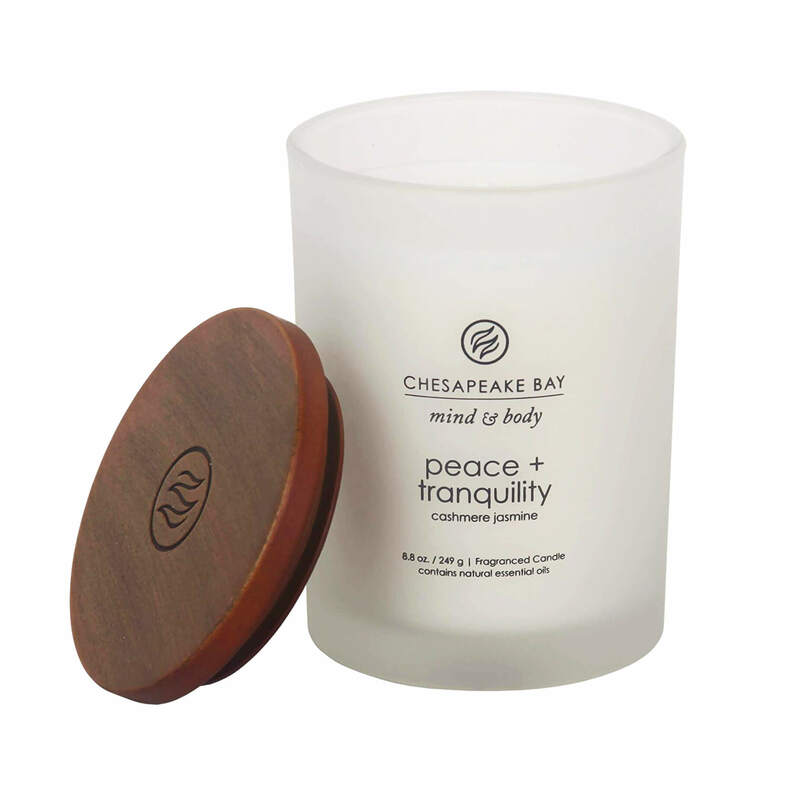 I absolutely adore it in my yogurt or granola. But puffed quinoa is also really spectacular in sweet treats. You get that rice crispy treat or puffed rice chocolate effect. It’s amazing! 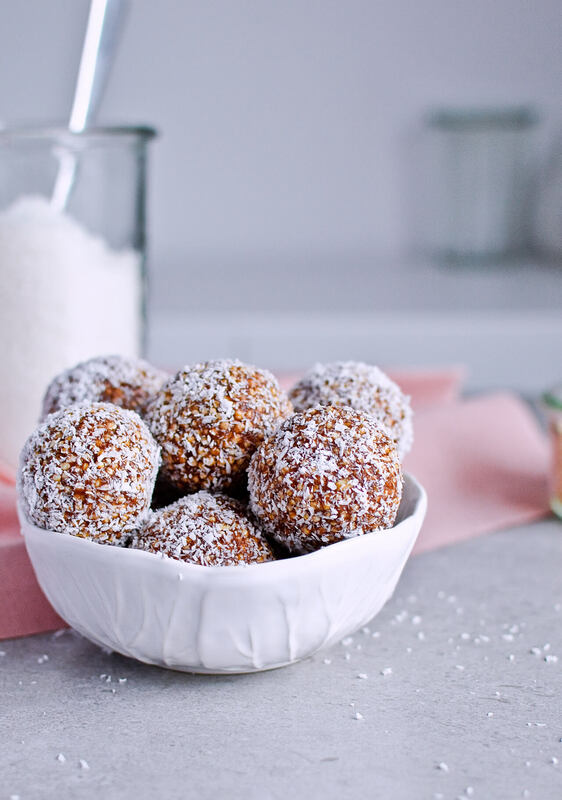 Another great thing I think you’ll love about these, apart from the fact that they’re so easy to make, is that you can change an ingredient or two and get a different flavor. 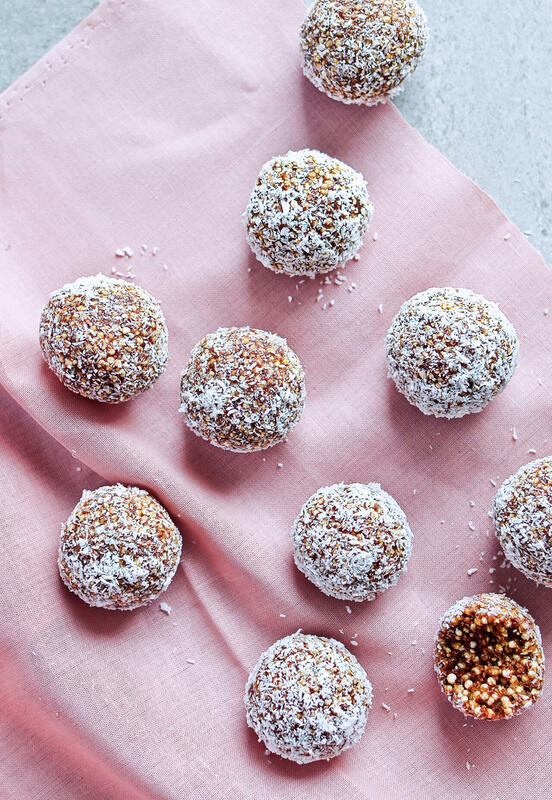 These are made with almond butter, but you can use any other nut butter or even tahini for a different kick. 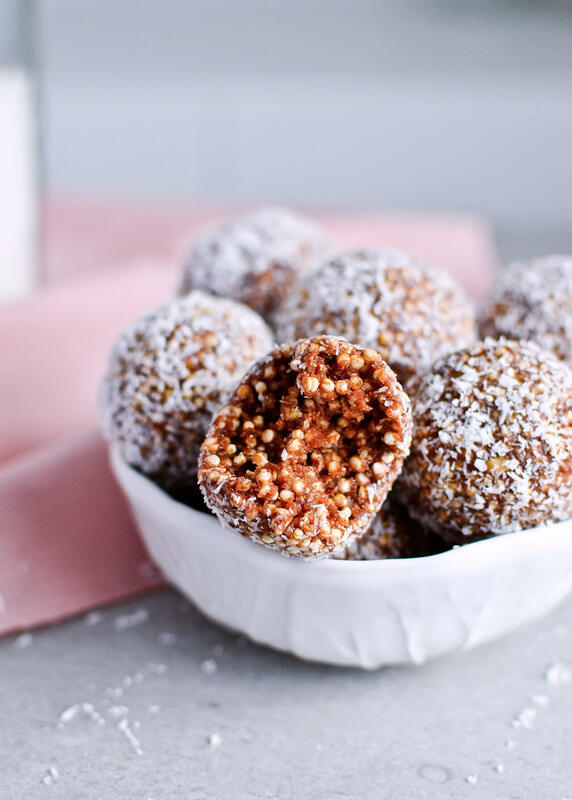 As the name suggests, these puffed quinoa date energy balls are packed with Medjool dates, but you can use dried figs or apricots and get something else once again! And in the end, you can roll these into coconut as I did or go with chopped nuts or cocoa. A pack of these in the fridge or in your purse can save you the next time you desperately need an energy boost – the kind that only food can give you. 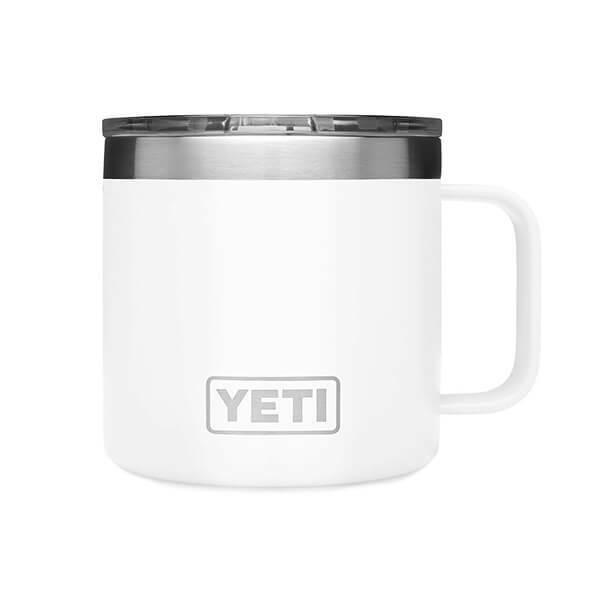 They’re just so perfect when you need something to hold you over to the next meal or when you’re running out the door in the morning and just need something because you skipped breakfast. 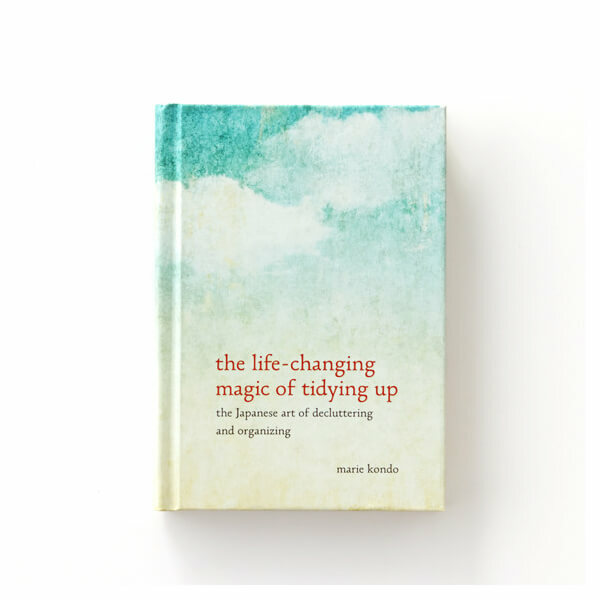 Which I know is not the best thing to do, but we’ve all been there done that and… you know… this blog is a judge-free zone. 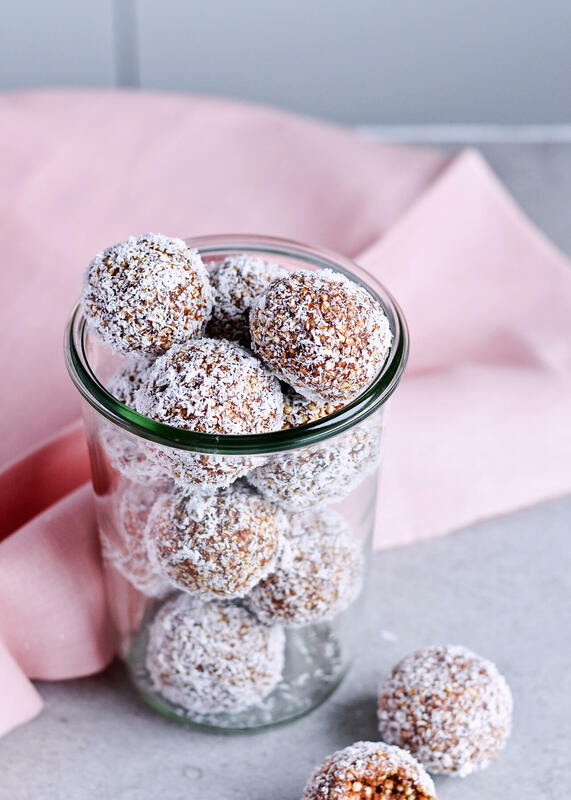 And although I haven’t thought of this before, now as I’m looking at the photos again I think these puffed quinoa date energy balls look really neat when paired with something pink or red and are therefore perfect for Valentine’s day. 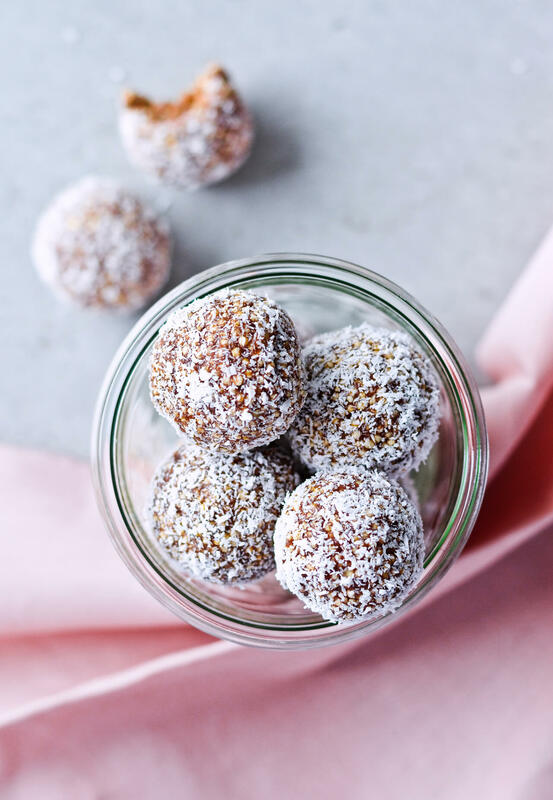 You can totally make these for a friend as a healthy alternative to chocolate pralines. 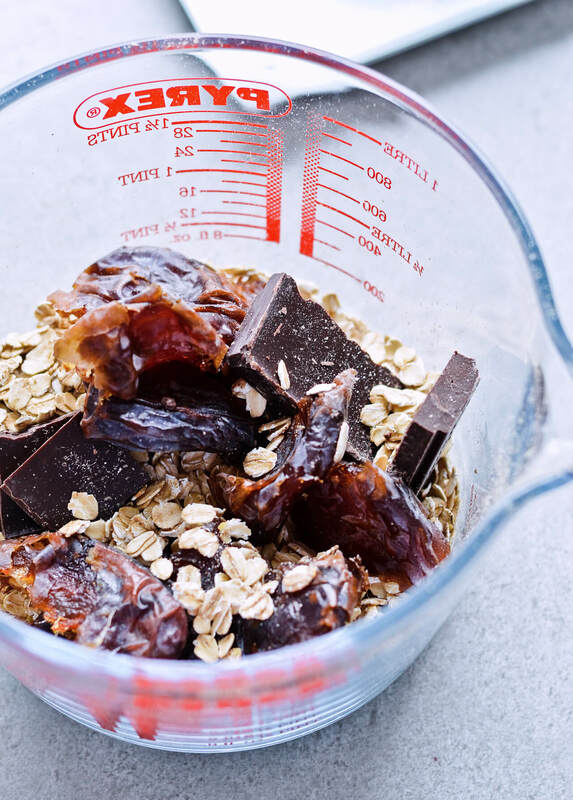 Combine oats, dates and chocolate in your food processor. 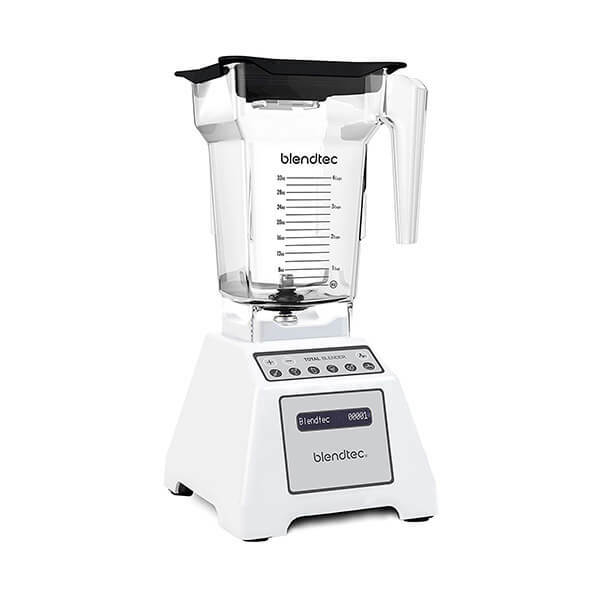 Blend on high until the mixture resembles coarse crumbs. Transfer to a large mixing bowl and stir in puffed quinoa. 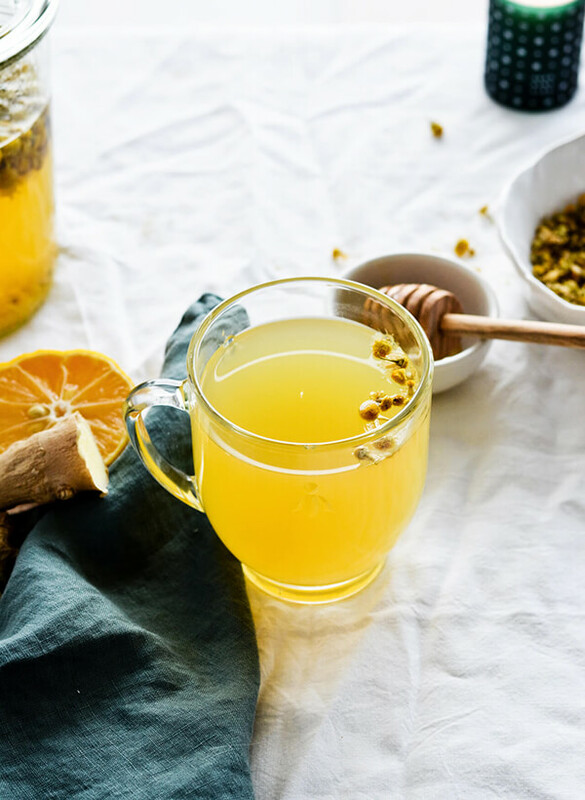 Combine almond butter and honey in a small saucepan and cook on low heat, stirring occasionally, until the mixture is well combined and barely reaches a light simmer. Pour into the mixing bowl and stir all ingredients with a spatula until combined. The mixture should be cool enough that you can touch it with your hands. 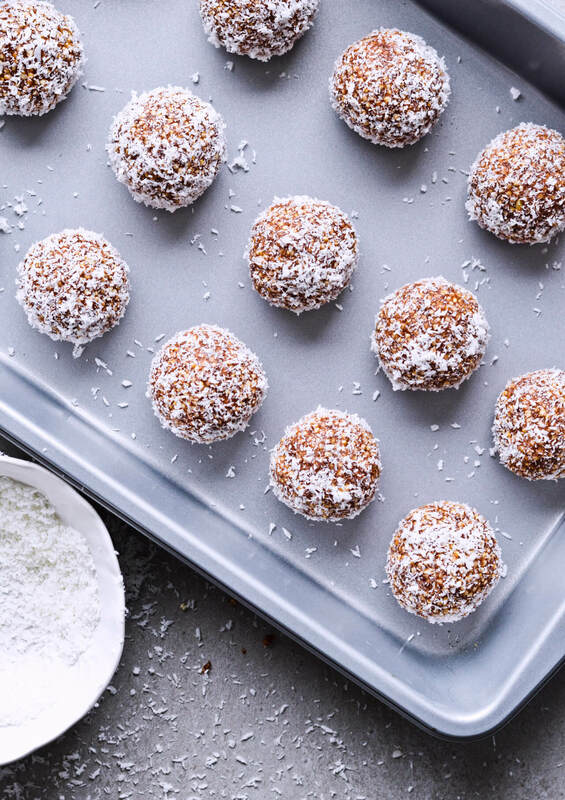 Make 16 balls, roll each one into coconut and place on a large plate. Chill in the fridge until hardened, about 2 hours. 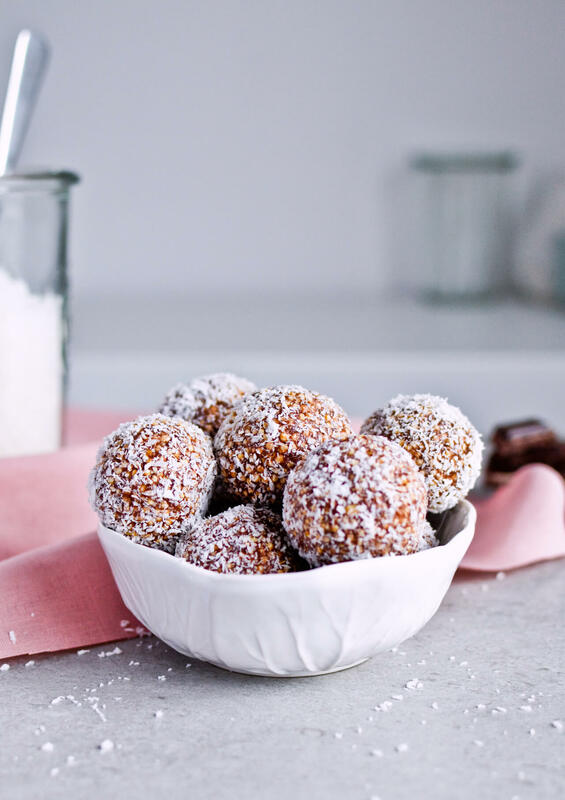 Store energy balls in an airtight container in the fridge, easily for a few weeks. They are fine at room temperature, but be careful as they do soften a bit. 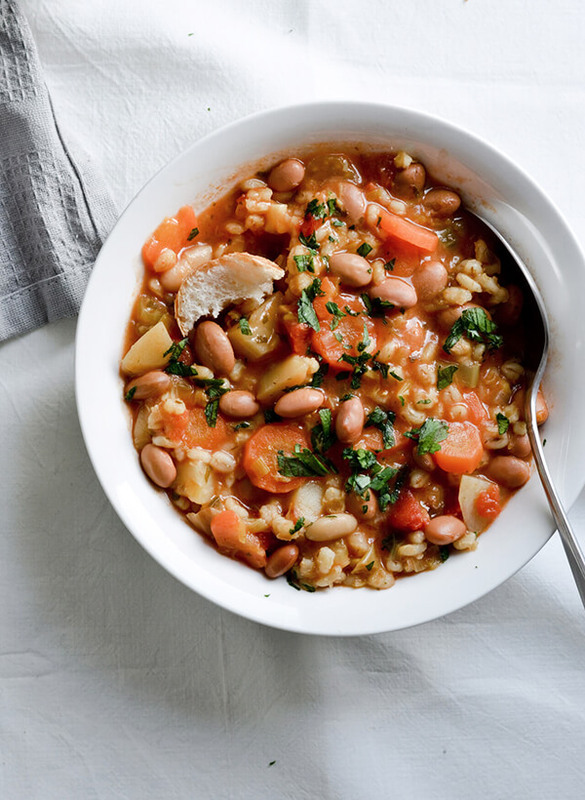 Recipe inspired by Supergrains from Chrissy Freer.